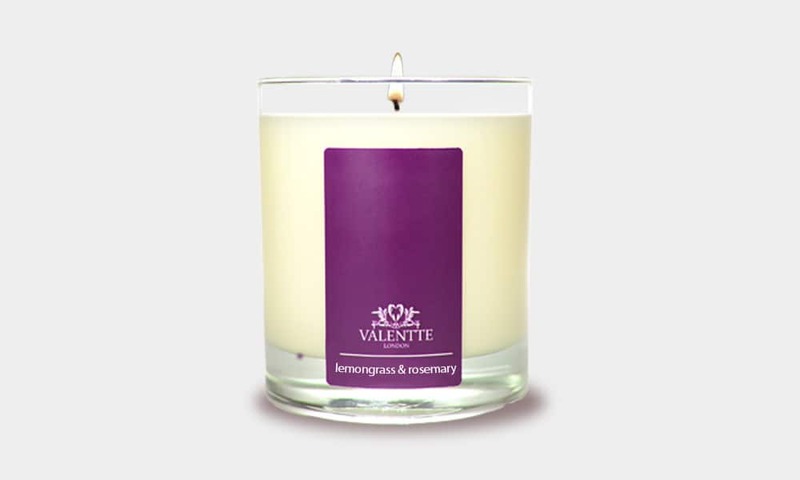 We handmake each on in Cheshire using the finest soy wax and scent them with pure essential oils. We never use any artificial fragrances. Burning Time 40 Hours. Suitable for a typical sized sitting room. Burning Time 140+ Hours. Suitable for a large rooms. 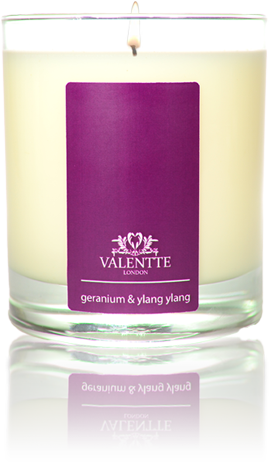 Clean burning, highly scented with no wasted wax. 100% Natural. 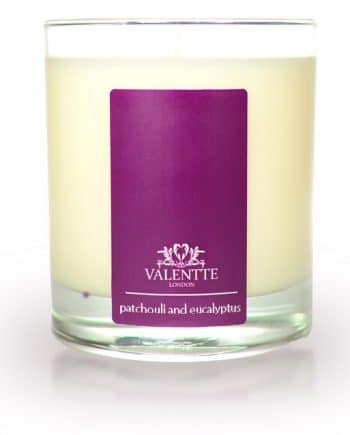 Our candles are made from the finest soy wax and scented with pure essential oils. We never use synthetic or artificial fragrances. Our candles come in two sizes.